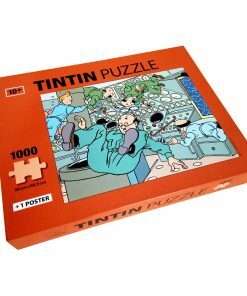 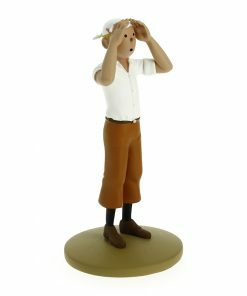 Please note: We are currently out of stock but more coming on Monday. 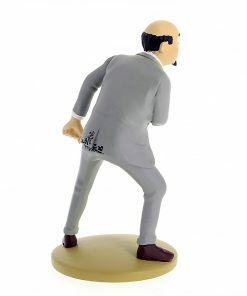 Despite being known as “the man who never laughs,” this billionaire tycoon could also be the richest man in the world. 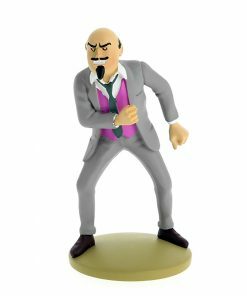 His global businesses sell everything from soft drinks to aircraft. 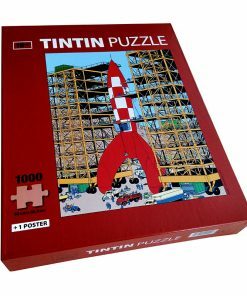 Appears in Flight 714 to Sydney. 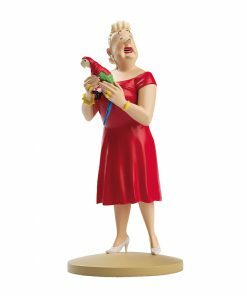 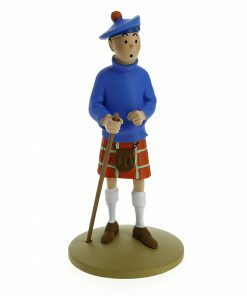 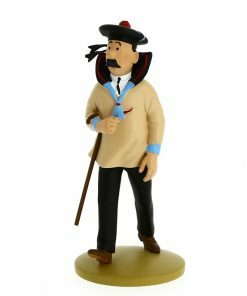 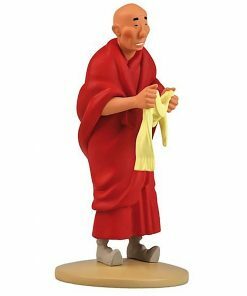 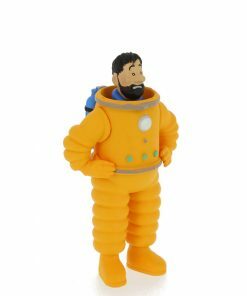 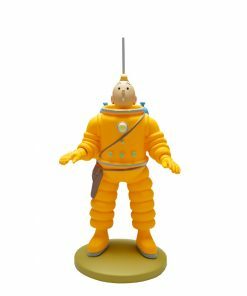 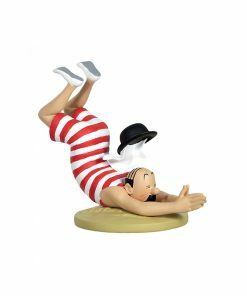 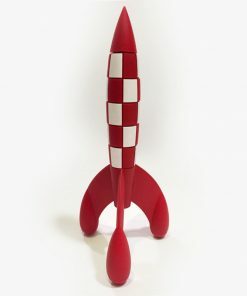 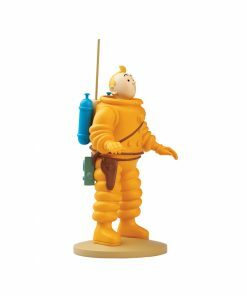 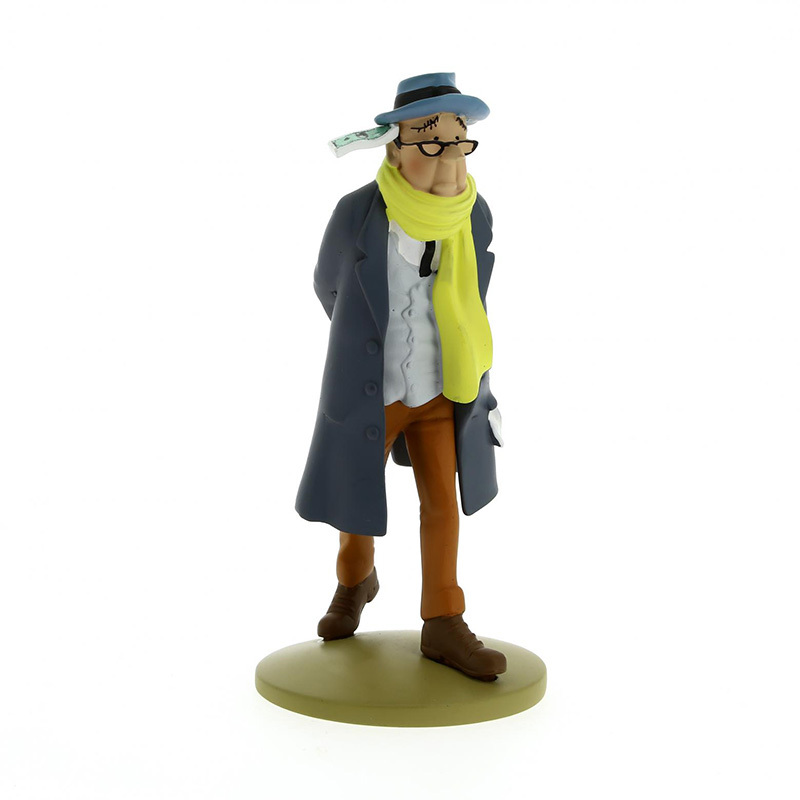 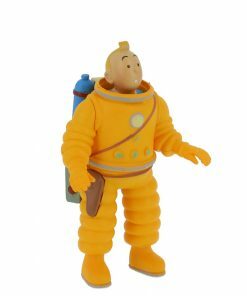 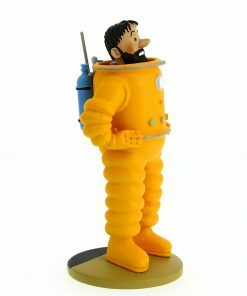 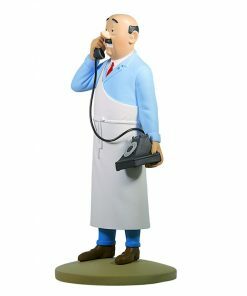 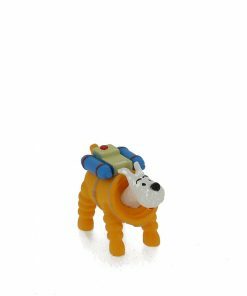 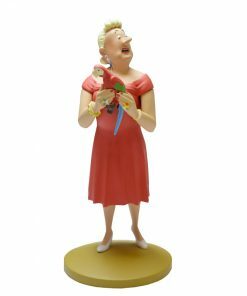 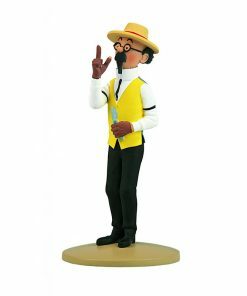 This figurine of Carreidas is part of a series of amazing models, designed and manufactured with keen attention to the original detail in Hergé’s drawings.